You may have noticed we changed our name. 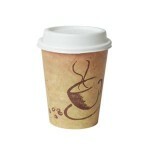 We dropped our assumed business name (OTE) and are back to only using TIC. The Travel Information Council (TIC) is responsible for governing our agency. The Council is composed of eight volunteers appointed by the Governor and one member of the Oregon Transportation Commission. At least one appointee must reside in each of Oregon’s five congressional districts. The Council meets quarterly to fulfill its mission of creating a great visitor experience by providing directions to destinations, connecting travelers with Oregon’s resources, and ensuring safe and convenient travel. Meet the Council members. One of the newest agency projects is the Oak Grove Rest Area. Both existing northbound and southbound restrooms built in 1970, are being replaced new larger capacity restroom buildings. We have put together a project information sheet for those who would like more information. If you have questions feel free to please contact us. Find out when our governing council will meet next or review minutes from the last meeting. If you would like to be one of the first businesses included on new signs that will honor the Grove of the States, now is your chance. Oregon Travel Information Council is offering several sponsorship levels to help fund French Prairie Rest Area’s “Grove of the States Restoration Project.” Your business name will be seen by over two million travelers who stop at the rest area when the project is completed in August 2017. Learn more about how you can help sustain this unique public space. 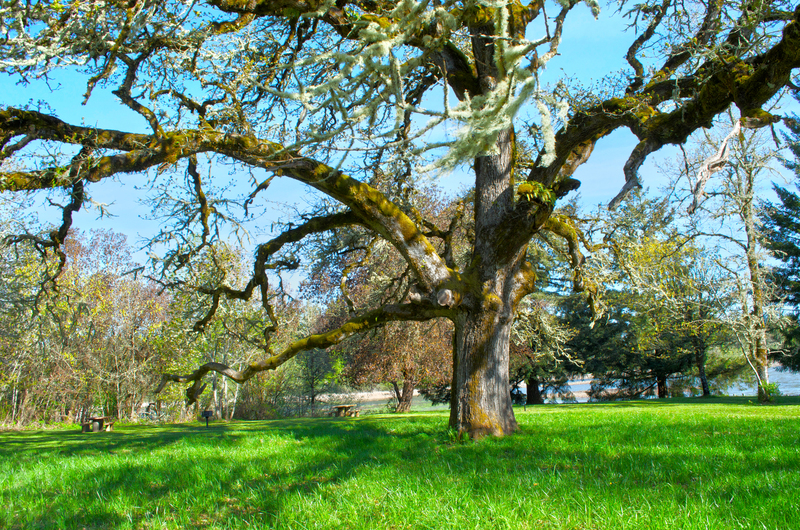 Our online heritage tree directory provides information about various city and county notable tree programs across the state. The directory is a great resource if you’re planning a weekend sightseeing trip or local walking tour, or if you wish to nominate a tree that has not met the statewide program criteria. The Oregon Heritage Tree and Historical Programs have updated their most popular and widely distributed biennial publication: the “Guide to Oregon Historical Markers & Heritage Trees” map brochure. 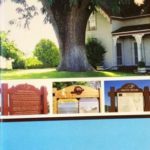 This full color 20-page, glovebox size brochure lists all Heritage Tree and Historical and Regional Marker sites (up to 2017) across Oregon. If you would like copies of this free publication, please contact Jessica Carbone at 800-574-9397, or request by email. 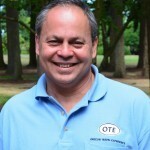 All of us at TIC are committed to making your Oregon highway experience a great one. From the men and women ensuring your safety at our rest areas to the people helping you navigate a highway logo sign application, TIC employees agree that customers come first. It’s a big road out there and we’re here to help. If you would like to learn more about us, our bios are posted on the TIC staff page. 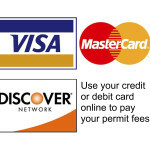 TIC has partnered with US Bank to offer an easy and secure online payment option for your sign permit fees. To offer you this convenience US Bank charges a 3% fee. Simply connect to the US Bancorp payment site. You'll see the TIC logo on the banner at the top. The convenience fee charged for this transaction is non-refundable. To provide this service to you as a State agency we use a specialized service fee model where this convenience fee is collected directly by the credit card processing company to process the payment. If this payment is for a charitable contribution, the convenience fee is not tax-deductible. Contact us if you need help with this option by email, or by telephone at 503-373-0086. 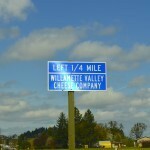 Highway Business Signs: A cost effective tool for local businesses to gain exposure along busy highways. Blue logo signs direct motorists to essential services and nearby attractions. Rest Areas: The Travel Information Council supervises 29 rest areas at 17 locations around the state. Stop and rest, walk the dog and let the kids jump and run. See where Travel Information Council’s rest areas are located and why we take your safety seriously. Free Coffee Program: The Highway Safety Rest Area Free Coffee Program helps save lives by decreasing driver fatigue. 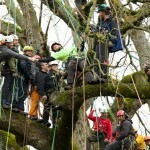 This program is permitted by TIC and run by volunteer non-profit groups. For immediate information about this program, telephone 503-373-0155. Permit Programs: Travel Information Council connects you with the latest traveler information. Both businesses and motorists benefit from exposure in our travel information centers. If you want fast information about panels or brochure placement, telephone 503-373-0090. 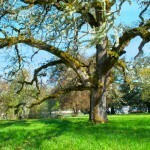 Heritage Trees: Want to learn more about these spectacular beauties? Come visit our map and detail pages and listen to an audio tour. 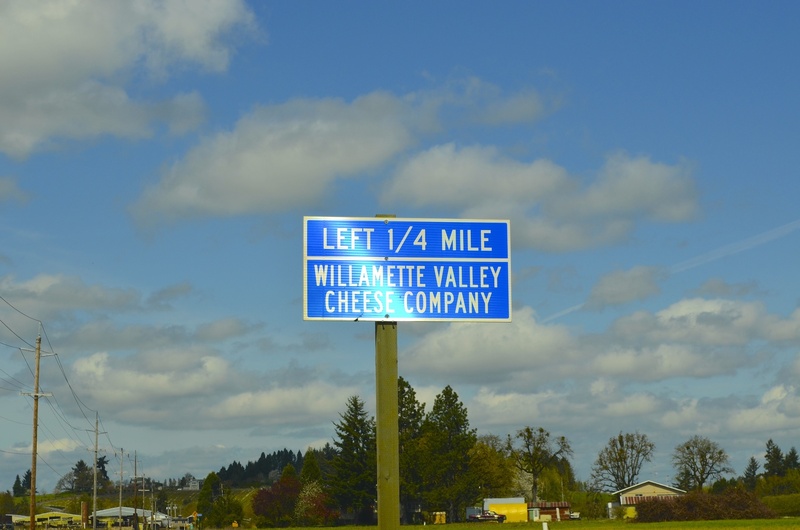 Historical Markers: A venerable program handed down through the generations, Oregon’s historical markers can be the focus of a weekend family outing.